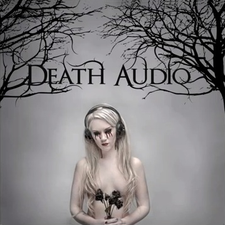 Australian metal band DEATH AUDIO will release their first album "DEATH AUDIO" in November 2012. 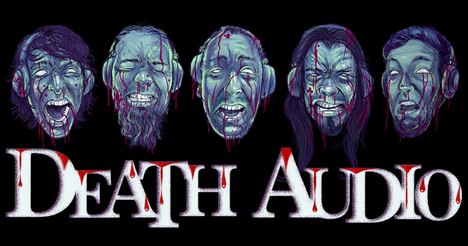 Since bursting out into the music scene in 2007 Death Audio’s massive sound has continued to push the boundaries of metal fans worldwide. The following those people and equipments were involved with the album.